Tether (USDT) is a token issued on the Omni Layer , a platform that enables the creation of new assets on the Bitcoin blockchain. 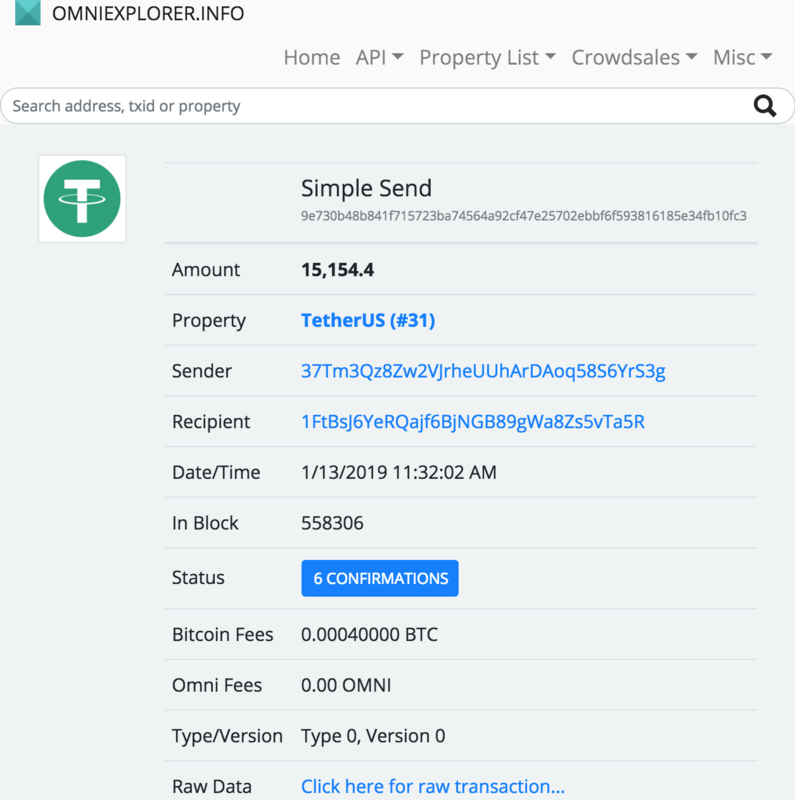 Omni blockchain explorer is a simple tool which gets you detailed information about any USDT transaction, address, and block. This is beyond our control, and you have to wait until the status changed. The transaction is confirmed by Blockchain. We’ll try best to solve it as soon as possible. By the way, priority would be low if tickets lack of above screenshots. Blockchain payment is transparency and secure, nobody could change your payment. Always double-check the address is correct by copy and pasting the exact address (never type in an address by hand). If you have sent your cryptocurrencies to the wrong address by mistake, you may lose your crypto.